TVNow's monthly Donna Reed schedule -when her films will be on TV. In Search of Donna Reed by Jay Fultz (University of Iowa Press, 1998). 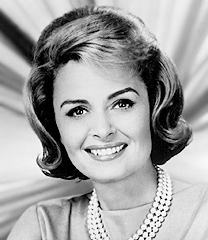 Donna Reed by Brenda Scott Royce (Greenwood Publishing Group, 1990).